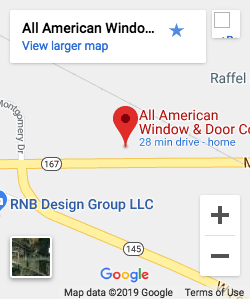 When you’re thinking of your wonderful new window, door, or siding installation, if you’re…well…a normal human and at least somewhat aware…you might be at least a little apprehensive. 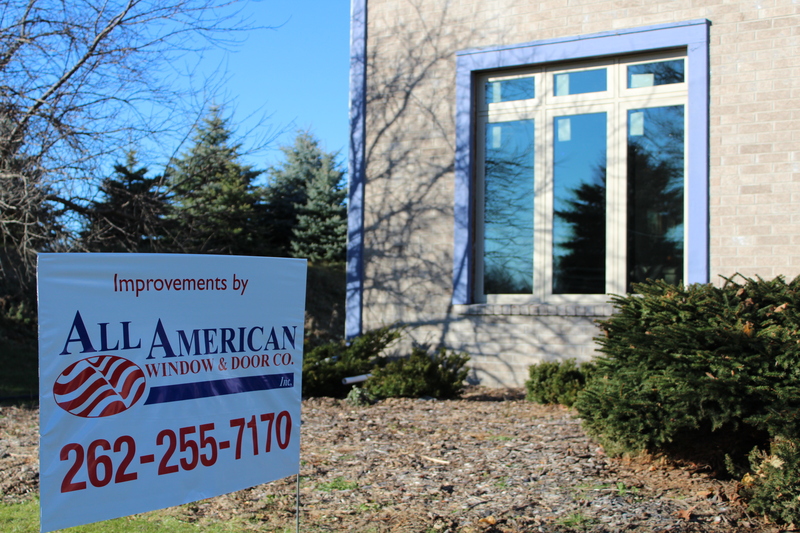 We here at All American Window and Door Company recognize that our company’s success is determined by the products we sell as much as it is by our customers’ satisfaction with our process from start to finish. 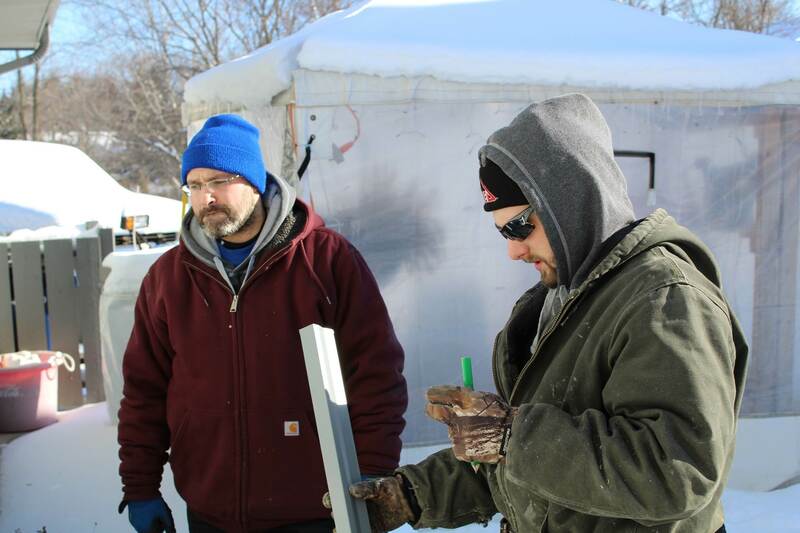 With that in mind, we wanted to take this opportunity to show our appreciation for our installers, whom we sincerely believe to be some of the best in the business. 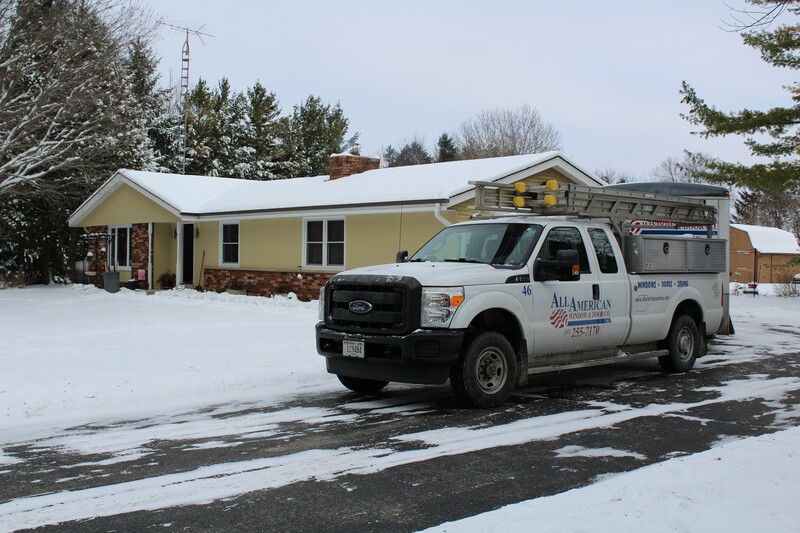 Our guys are used to working in Wisconsin’s weather extremes (i.e. ranging from sweltering summer heat to frigid artic-like conditions in the winter, along with everything in-between). 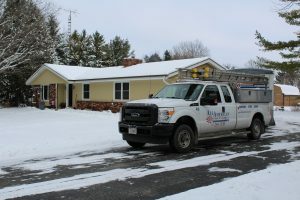 Despite the temperature extremes, they show up with positive attitudes and fulfill their responsibilities, making sure they give their all and that each job is completed to the customers’ specifications. It seems that they get that concept that ‘the customer is the boss’, because without you, they wouldn’t have jobs. 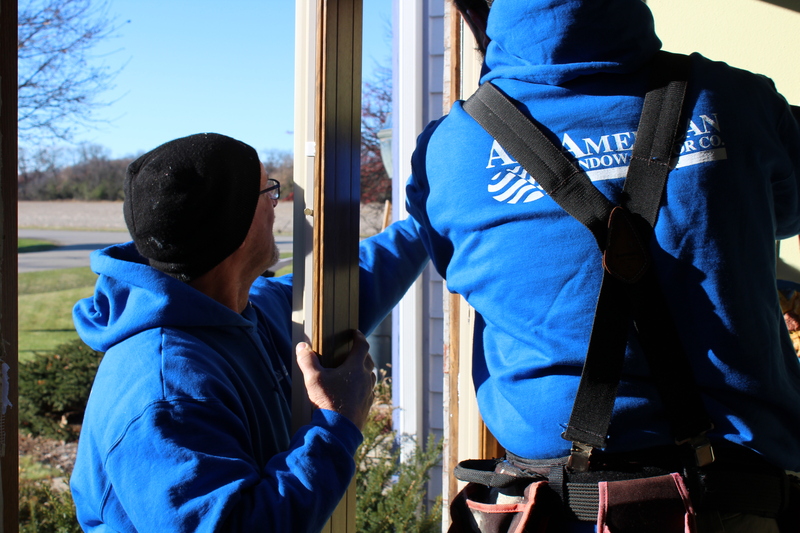 Their knowledge of the installation business, be it related to windows, doors, or siding, is impressive, to say the least. They cooperate to get things done quickly and correctly. Packing up their work trucks each morning with materials and supplies sufficient for the day’s projects, the team heads out to the first job site. Included in their arsenal is enough lumber to complete their assigned work, a miter saw to size the boards appropriately, windows, patio doors, or siding to be installed, numerous hand tools, more shades and hues of caulk than one cares to imagine, and anything else that might be required. Working as a team, everyone takes on their particular part of the project and gets down to business, and they don’t stop until the last window is installed, the last piece of siding is fixed in place, and the last door opens and closes properly. The pride they take in their work shows, and we commend them for it. Without our expert installers, we’d just be an office full of people calling customers! Next Post Oh My Paws! !